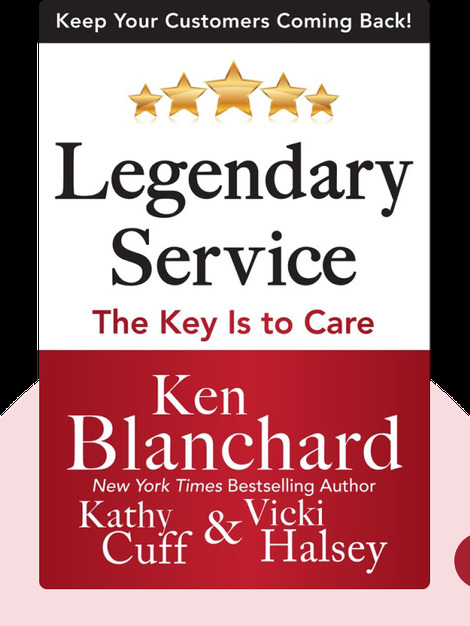 Legendary Service (2014) outlines the principles of great service and describes just how you can implement them in your company. As interacting with customers is a key element in almost any business, following this model is a surefire way to improve your company’s performance overall. 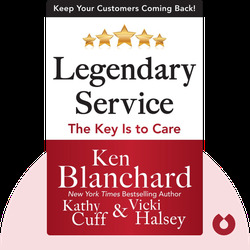 Ken Blanchard is an entrepreneur and author specializing in management issues. His bestselling book, The One Minute Manager, sold more than 15 million copies. His company, Ken Blanchard Companies, offers international management training and consulting services.